Let water flow into your tub, shower or sink in luxe fashion by shopping the extensive selection of bathroom faucets available at The Home Depot. 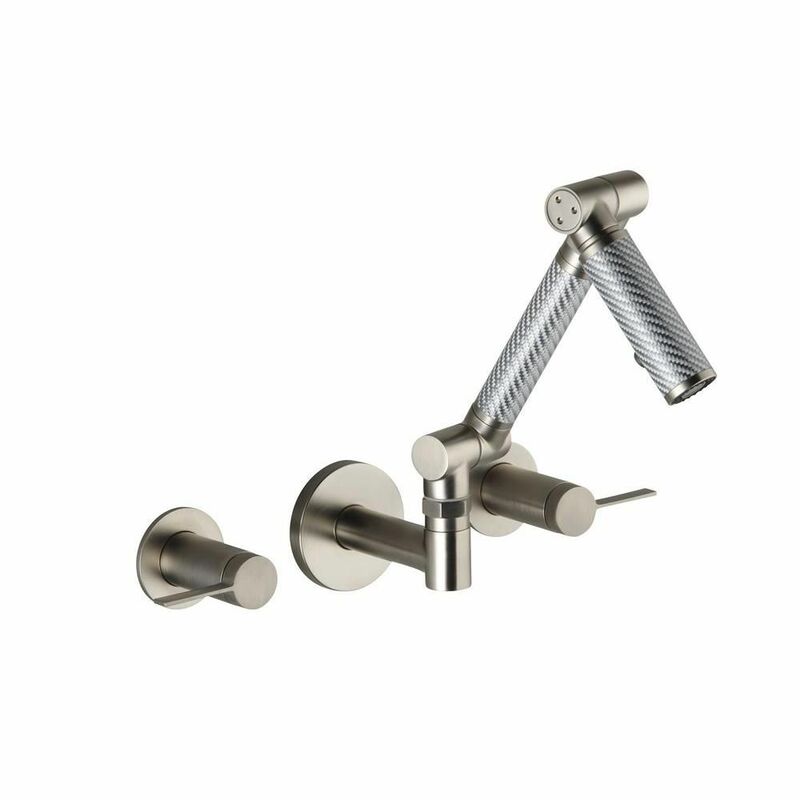 This essential piece of bathroom hardware serves a specific purpose but also acts as a touch of embellishment for the design of the room. Choosing the right bathroom faucets for your bathroom is about understanding the options available and determining which ones best suit the needs of your space. If you have a free-standing bathtub or retro clawfoot tub, consider adding a freestanding tub faucet in a retro or modern style. 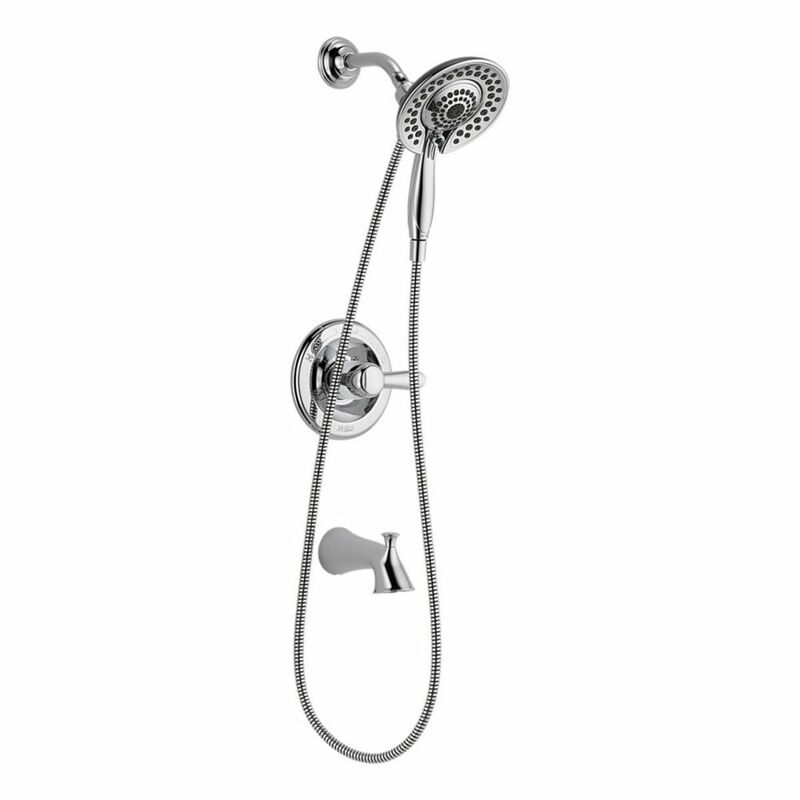 Make the daily shore of showering a relaxing and restorative experience by selecting a shower head designed to pamper. 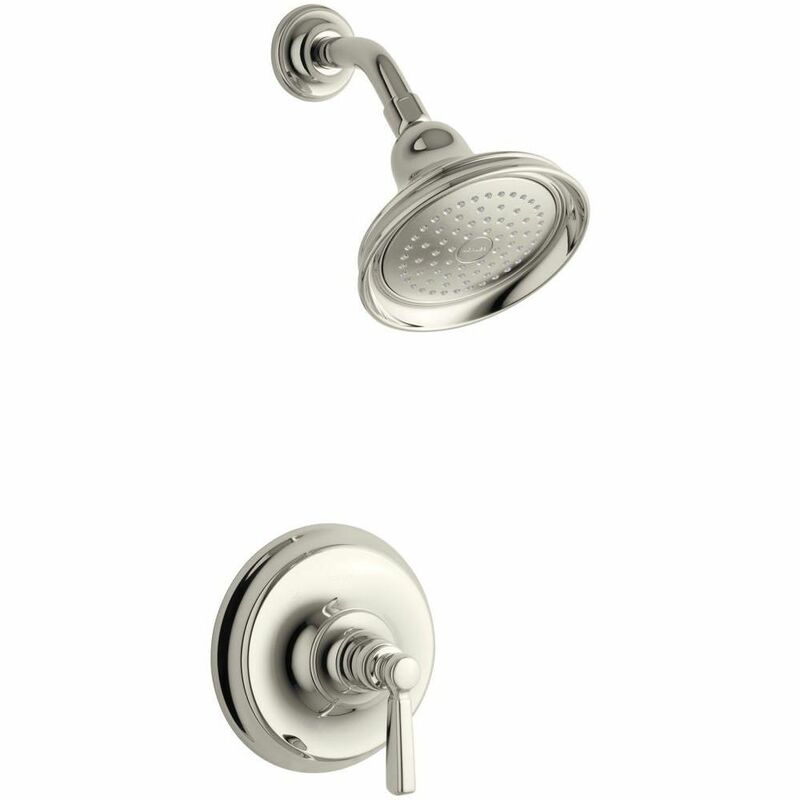 Rain showerheads spray water from above and often come in fresh, contemporary styles. When you're focused on keeping your carbon footprint low, outfit your shower with a water-efficient design. To make rinsing easier, hand-held showerheads are an excellent solution. Many standard bathrooms feature a tub and shower combination chosen for maximum efficiency in minimal space. 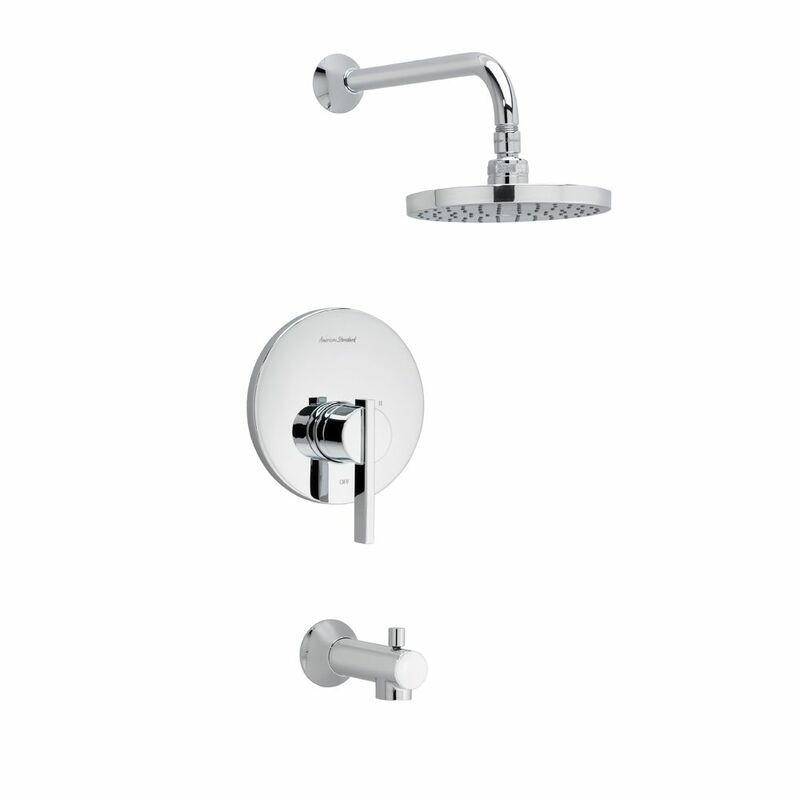 These units require a showerhead and tub filler combination unit with a cohesive design theme. Once you know the type of faucet you need, it's time to narrow down your search with style and finish options. Keep it clean and shiny with a chrome or polished nickel finish or infuse a little drama by selecting black or oil rubbed bronze finishes for your fixtures. The Berwick Collection from American Standard. The Berwick Collection from American Standard<sup></sup> ties fluid elegance with defined precision to complete this full line of bathroom faucets. With ribbon-like style, this collection remains steadily classis, yet is reminiscent of sleek, streaming design.